The Champions League is back with a mouth watering clash between Juventus and FC Barcelona. Ernesto Valvdere's team travel to Turin with the aim of clinching top spot in Group D with a victory, although a point would be enough to see them through to the last 16 of the competition in first place ahead of rivals Juventus, Sporting Clube de Portugal and Olympiacos. 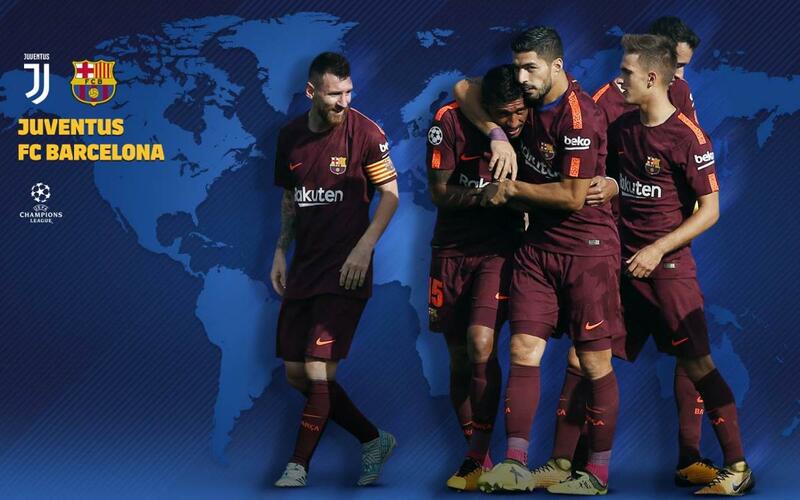 Check out when and where you can see the game around the world with our comprehensive guide.